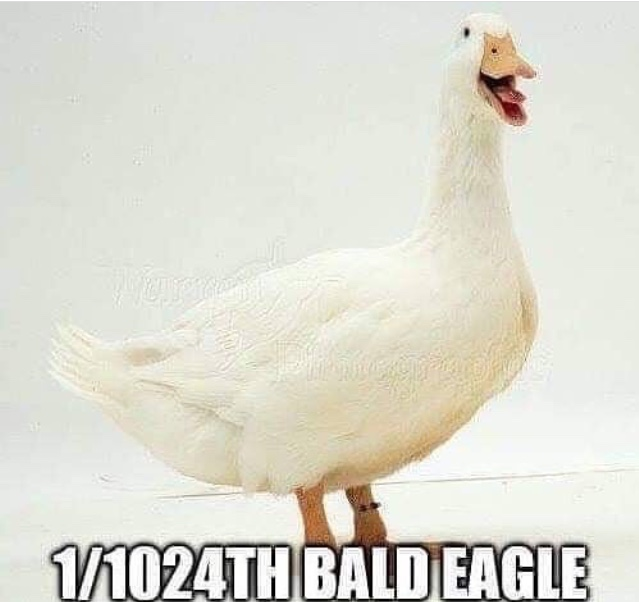 Elizabeth Warren says her 23 and Me genetic testing supports her claims of injun ancestry. Will she retract her apology? I read it works out to ~ 1/32 Indian. Just for the record, most Europeans and Asians have that much Neanderthal DNA. 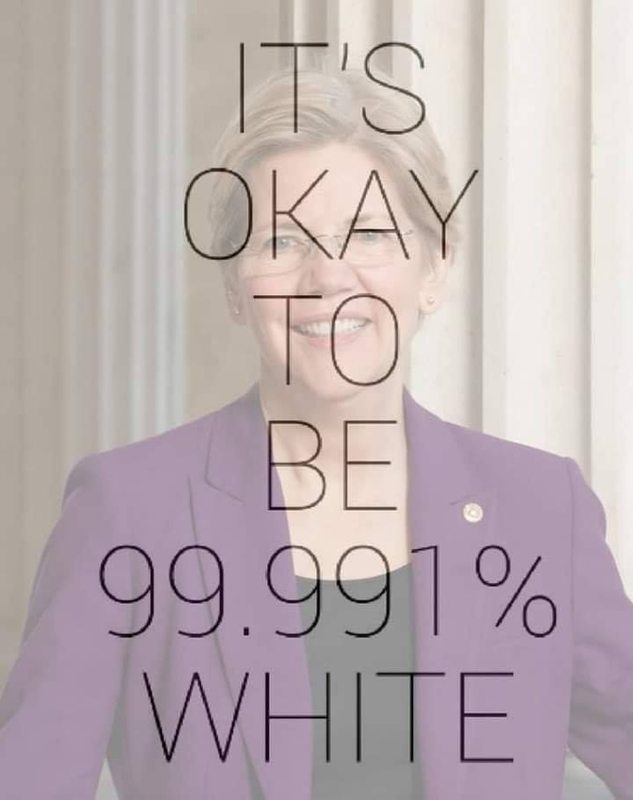 Apparently she is calling for DJT to pay a million dollars based on the result of the test. Somebody is going to get a lot of beads. Maybe we can have someone send blankets instead. I sure as hell wouldn’t poke her hauntus. 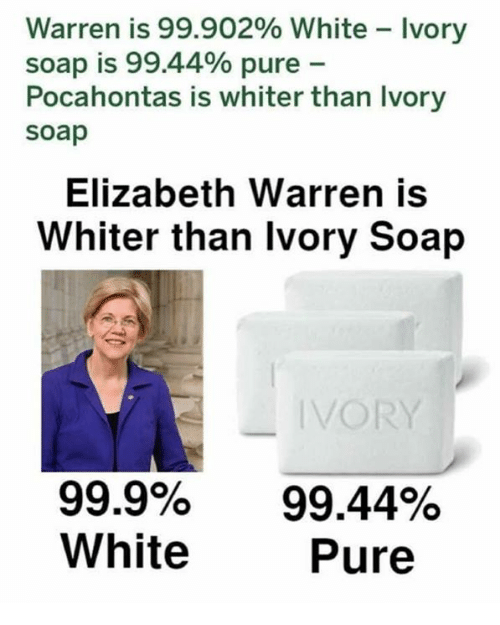 Pshh...Like Elizabeth Warren would ever heap big wampum with any of you. & that 1/32 was way too generous. This will long be remembered on the campaign trail of tears. 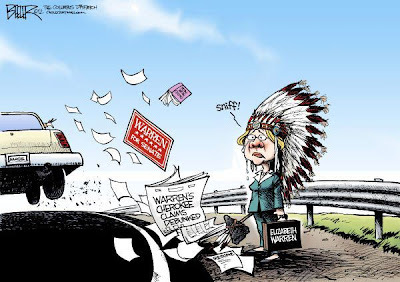 ....& this is really not going well for Warren. The WaPo & even CNN are calling her out.